The competitive structure sets it apart from other festivals. Last spring, Los Angeles choreographer Terri Best was grappling with a creative dry spell. A dance faculty member at EDGE Performing Arts Center in L.A. for the last 17 years, Best worried that she was running low on dance ideas. Turning to the writings of 16th century Spanish priest and poet Saint John of the Cross, she found solace in the perspective that this fallow period “was a necessary passage,” she says. 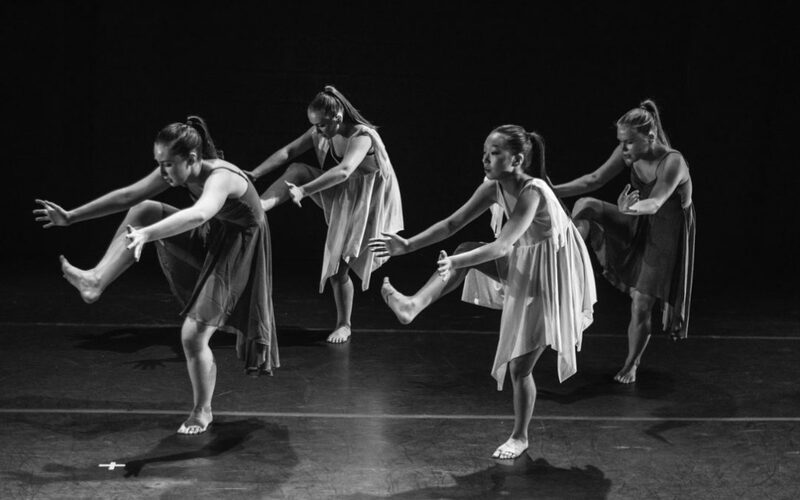 “How else do you get to the promised land but to go through the desert?” When she embraced that possibility, the ideas started to flow, and the result was “Through the Desert,” a dance about the need for faith and supportive relationships in navigating the unknown.